The Pursuit of Passion – This one day event focuses on the fire that drives people to pursue their passion. It is about the resolve one finds within themselves to follow their heart and intuition even when faced with challenges, rejection, lack of support, or even outright failure. It is about identifying and connecting with your true passion in a sustainable and meaningful way. 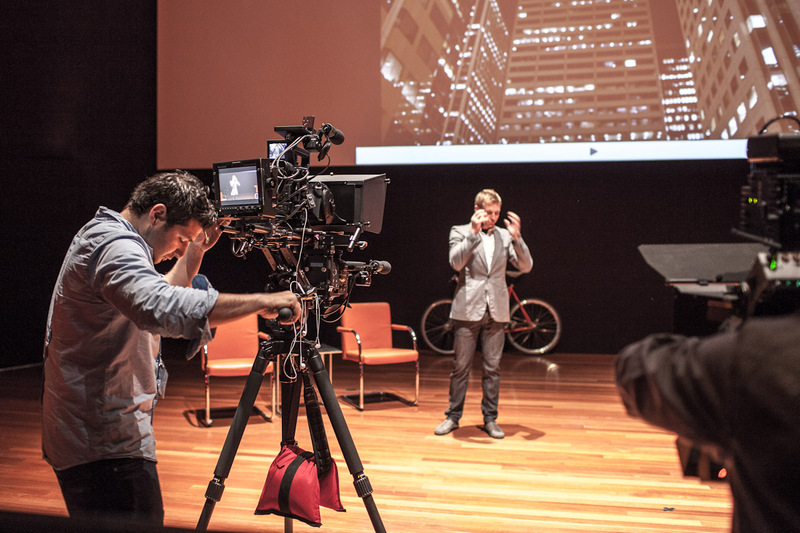 And thanks to Golden Gate 3D and Area 5 who shot TEDxGoldenGatePark in stereo 3D we now have what is pretty much the world’s first TED talks in stereoscopic 3D available to be watched for free on YouTube. You can find the links for the 2D and 3D playlists containing all the talks from the event in either normal 2D format or stereoscopic 3D one. You can switch to different 3D mode from the YouTube player depending on what type of 3D display device you have. 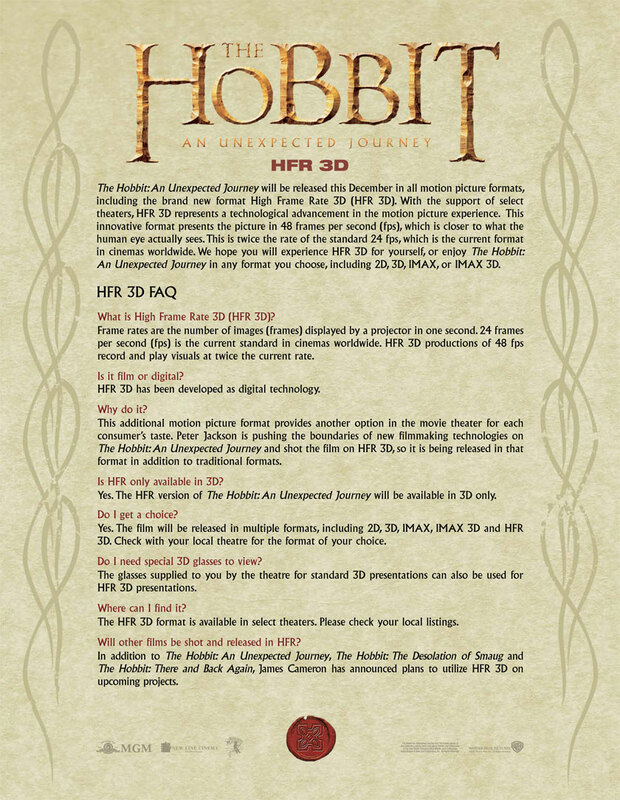 A short official FAQ about the HFR 3D (High Frame Rate 3D) format using 48 frames per eye in 3D mode that will be available as an option for watching The Hobbit: An Unexpected Journey. 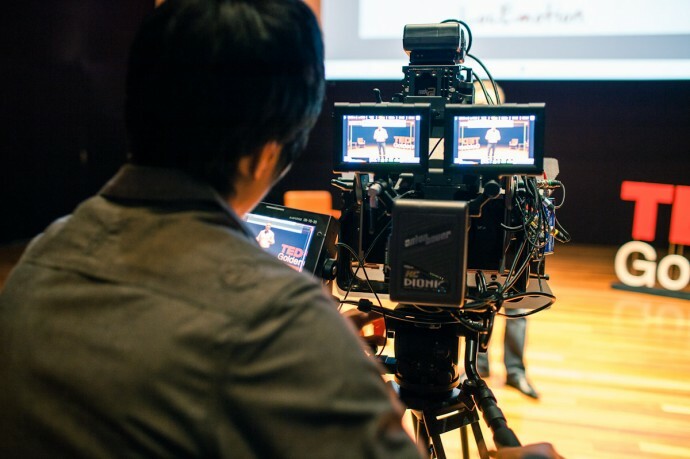 The movie will also be available in 2D, 3D, IMAX and IMAX 3D format, apart from the HFR 3D format that Peter Jackson is trying to promote and that he has announced to be used also for the sequels of the movie – The Hobbit: The Desolation of Smaug and The Hobbit: There and Back Again. James Cameron is apparently also interested in the high frame rate 3D format, so he might be using it for some of his upcoming 3D movies. And here comes the big question, is doubling the frame rate from 24 to 48 perin 3D really that good for a movie and does it make the experience much better? We’ll have to wait and see after watching the HFR 3D version of the movie, and when you do so as well please share your feedback as well in the comments below.